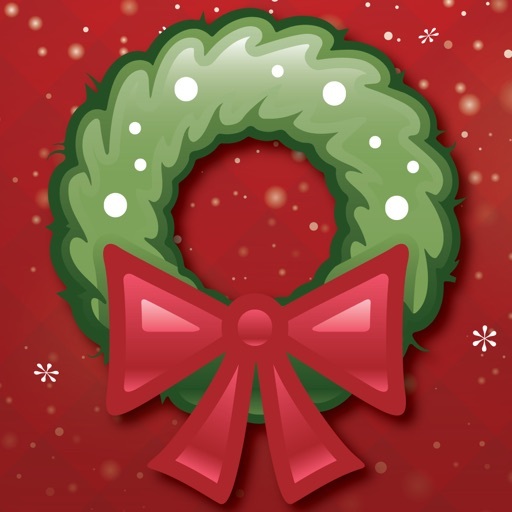 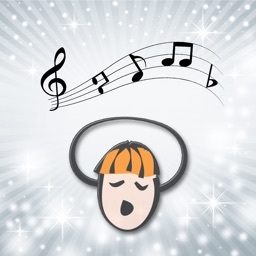 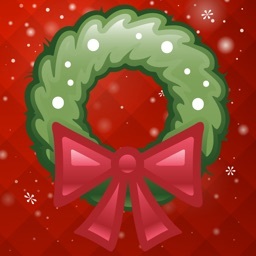 Sing Along to 50+ Christmas Carols by Better Day Wireless, Inc.
Love to sing along to Christmas Carols, but can't always remember all the words? 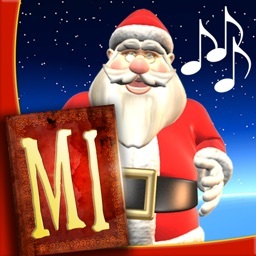 Or simply wish you knew more carols to sing? 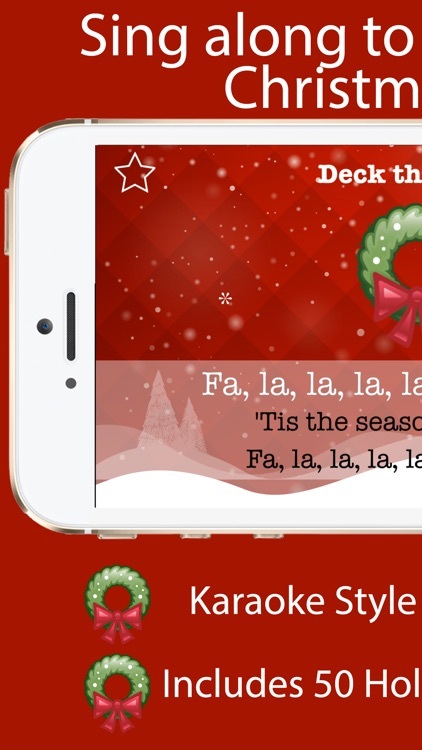 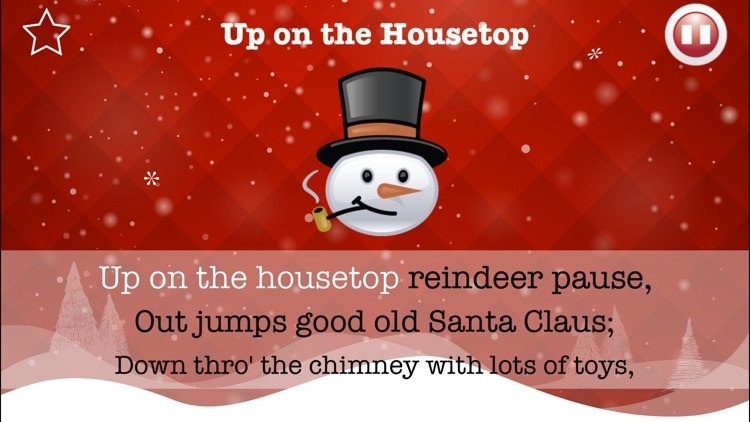 Then get our handy little Christmas Carol karaoke-style app. 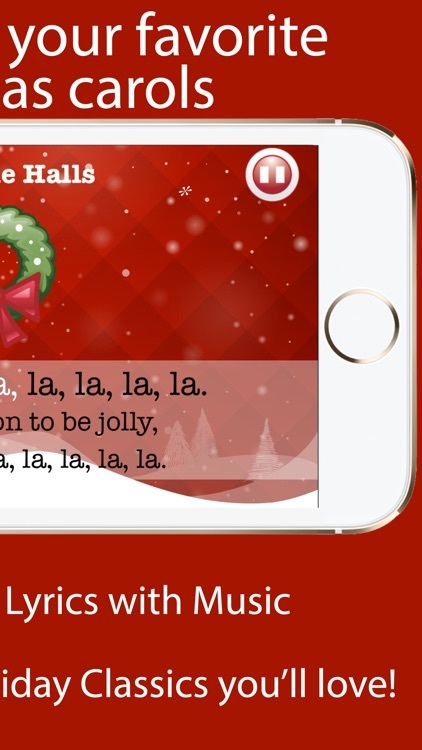 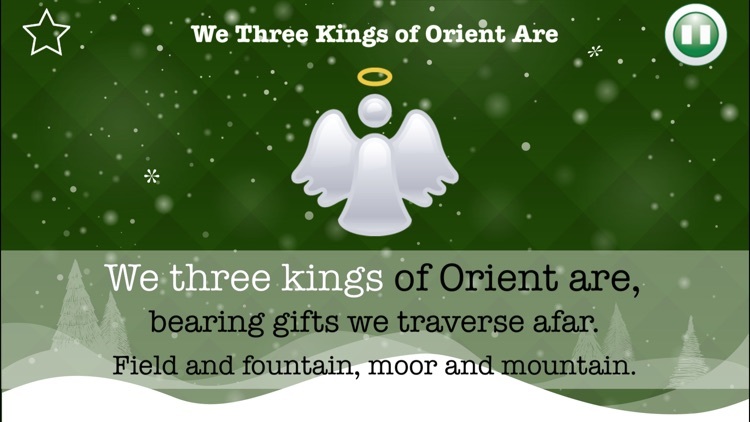 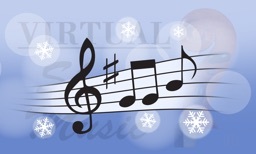 Use this app to brush up on your carols or take it door-to-door to bring friends and neighbors Christmas cheer. 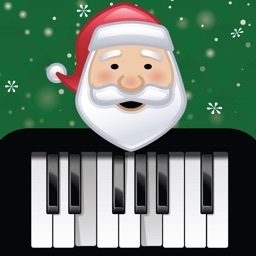 This app provides hours of family fun as well. 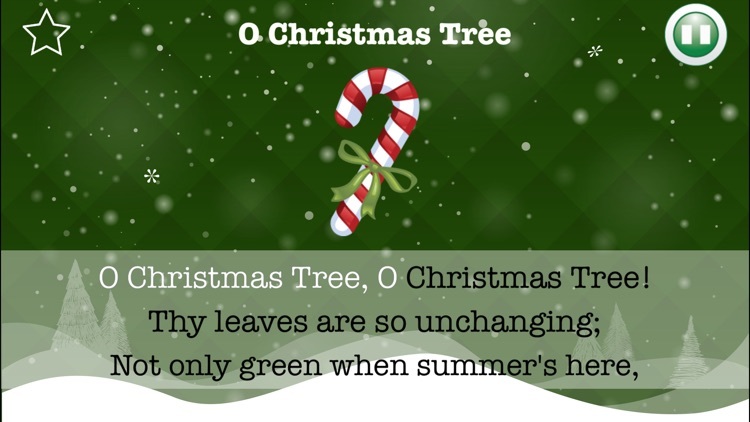 So, don't wait, Christmas is right around the corner and everyone can always use a little extra Christmas spirit!